One of the secrets of great cooks is their sense and respect for harmony. All tastes mixing together smoothly and perfectly, just like sounds of various instruments in a beautiful composition is what stands for a supreme meal. Also, the food should look amazing as it tastes and only then the pleasure is complete. There is a saying that we eat first with our eyes, so this aspect really is extremely important when it comes to cooking. In the gallery below you can enjoy pictures of absolutely flawless food. The aspect of the visual appearance of a food was taken to a whole new level in these pictures and it is the first and only goal of these meals. Everyday meals are transformed into the works of art and people all over the world had fun sharing the photos of them on a Reddit thread. Check out some of the best in the gallery below and you’ll please your eyes and soul, that’s for sure. 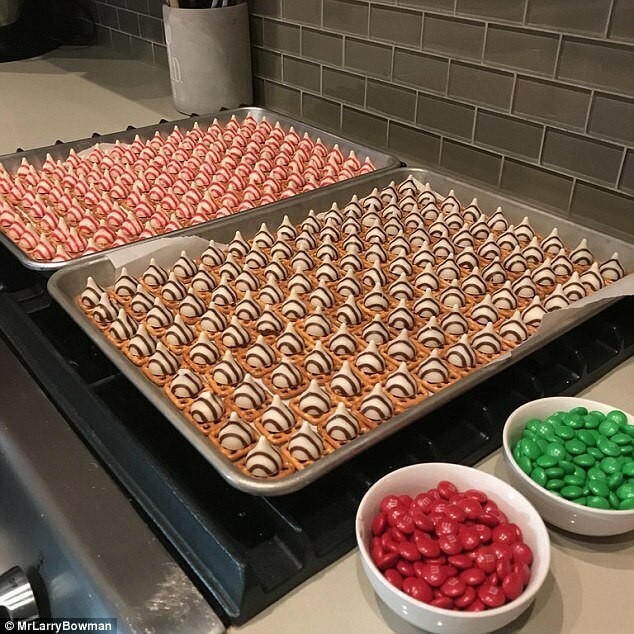 All of these pictures have been shared on Reddit thread r/oddlysatisfying. 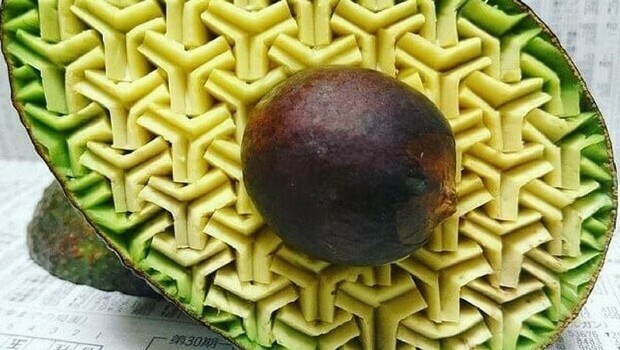 “Oddly satisfying” is a really perfect description of the feeling you get when you watch pictures of this flawless food. 1. 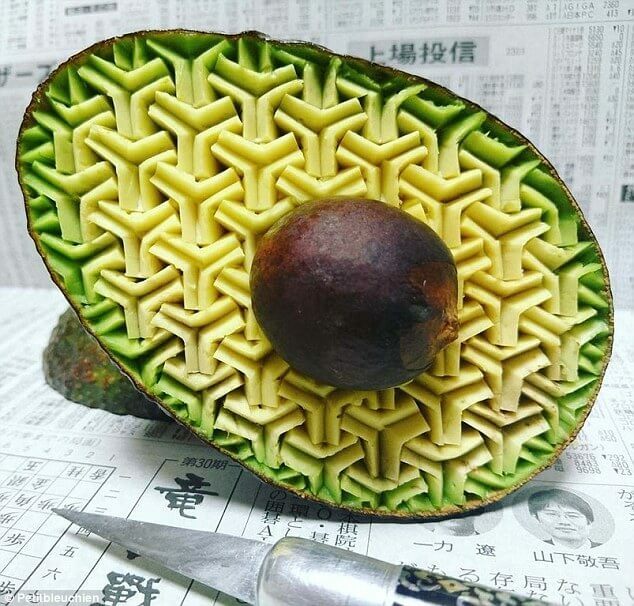 Avocado turned out into the work of art. 2. 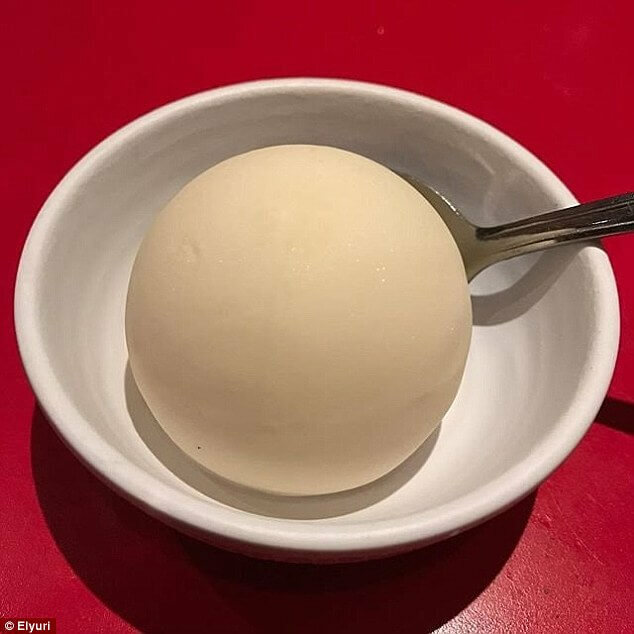 Perfectly rounded ice cream. 3. Raws of identical cookies are so pleasing, aren’t they? 4. 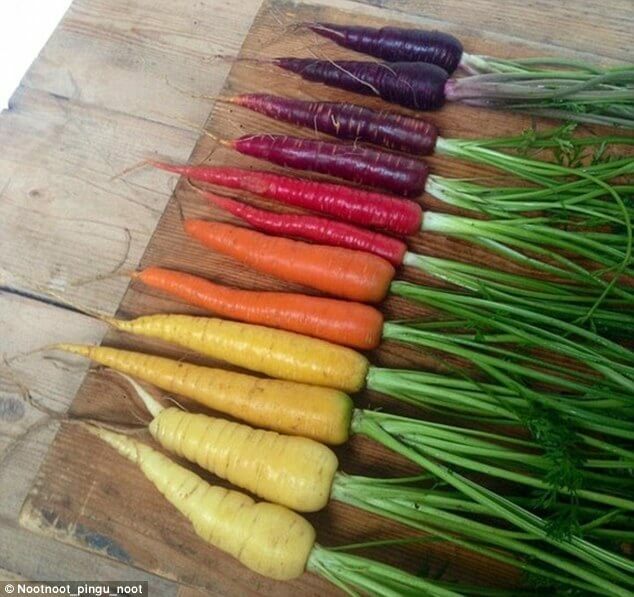 A perfect gradient of colors…just like a rainbow. 5. 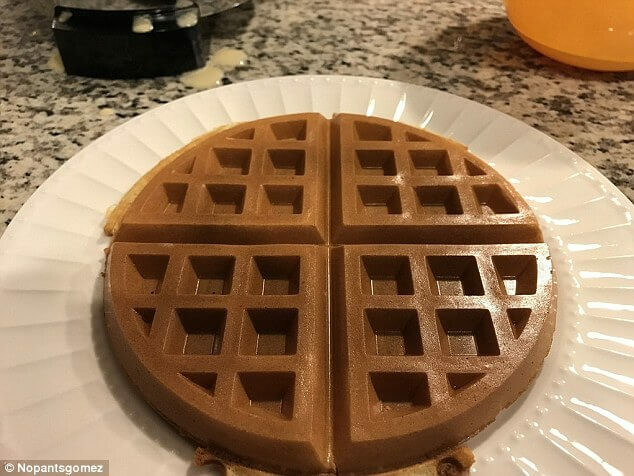 Perfect waffle that is so good looking at. 6. 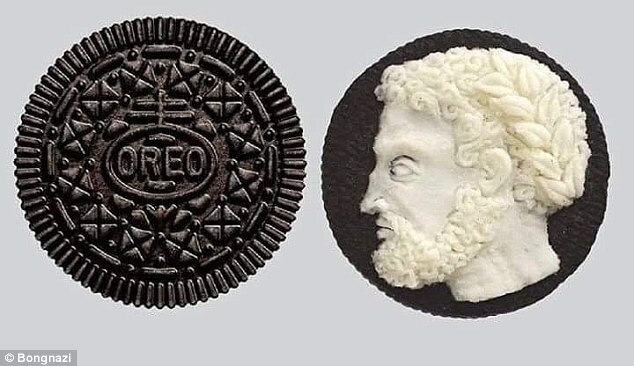 An ancient Roman profile carved into the white stuff on an Oreo biscuit. 7. 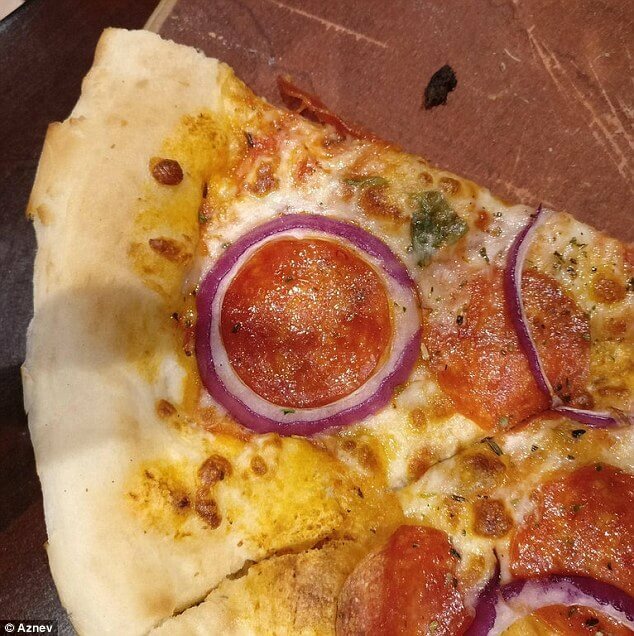 This perfectly round piece of pepperoni fits exactly inside an onion ring on a piece of pizza. 8. 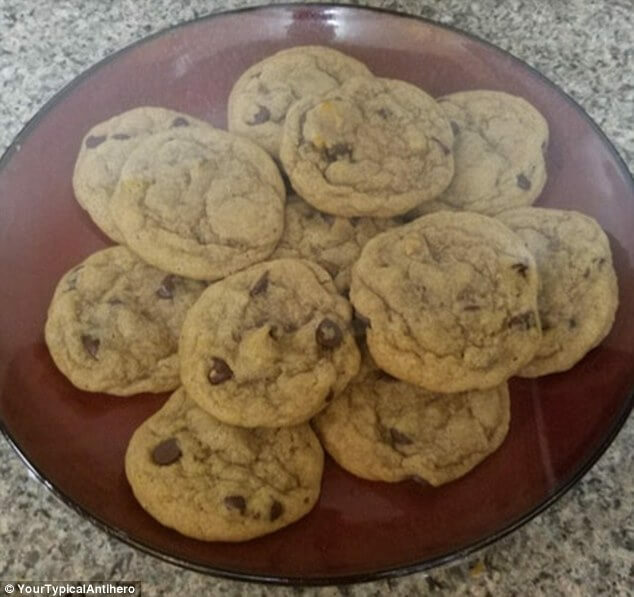 There’s a perfectly smooth plastic wrap around these cookies that you can hardly see. 9. This box is not empty. 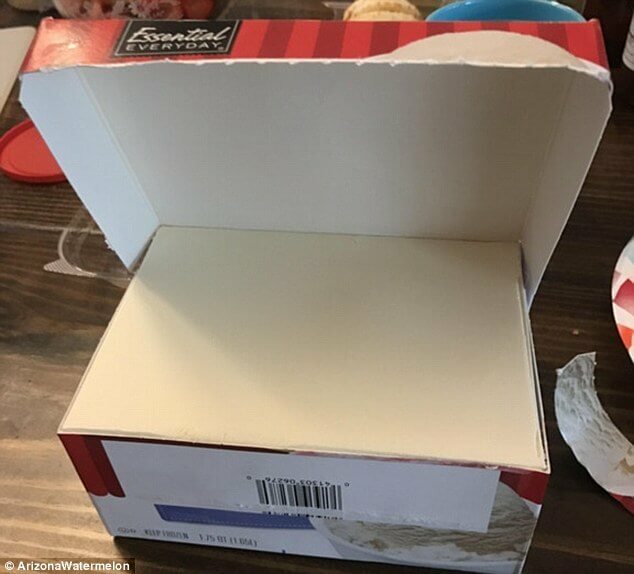 There is flawless smooth block of ice cream… Oddly pleasing, right? 10. 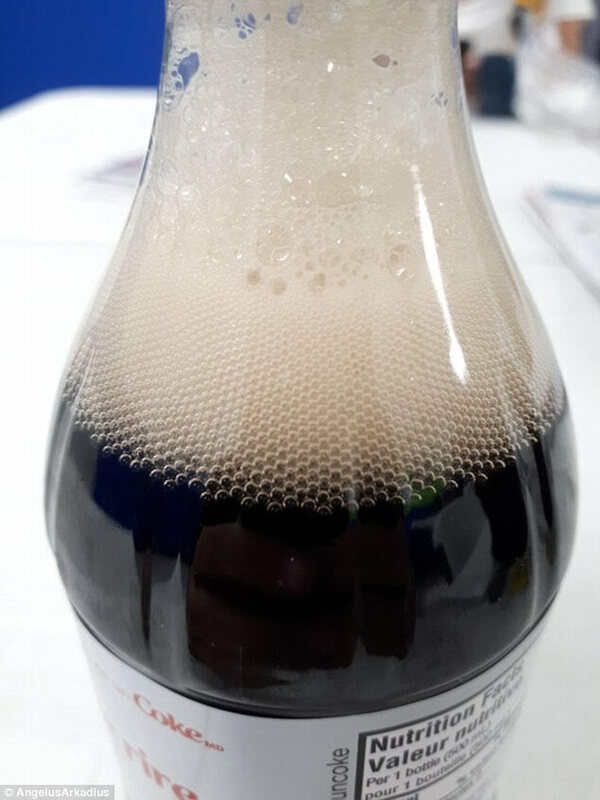 Look at this perfection of bubbles. 11. 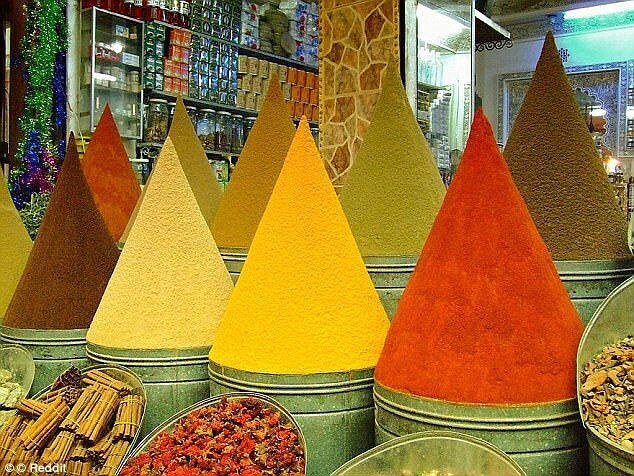 Omg, the perfectly pointed peaks of spices. The illusion created using moulds. 12. 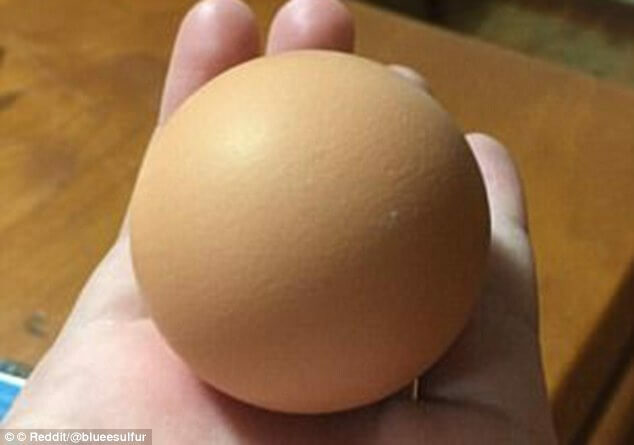 A perfectly rounded egg. 13. 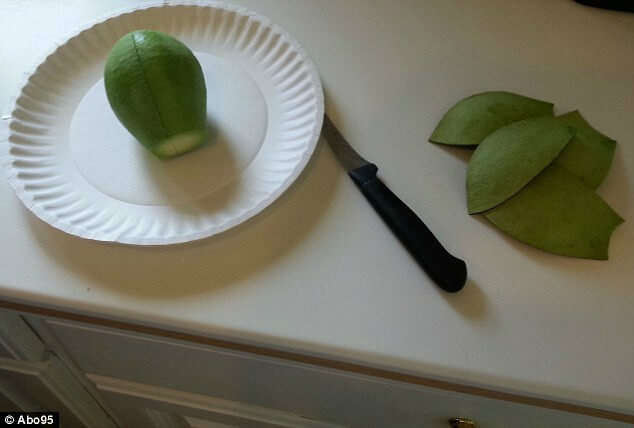 Art of peeling an avocado. 14. A two-tone cherry and a chilli pepper with a perfect colour gradient from hot to cool.